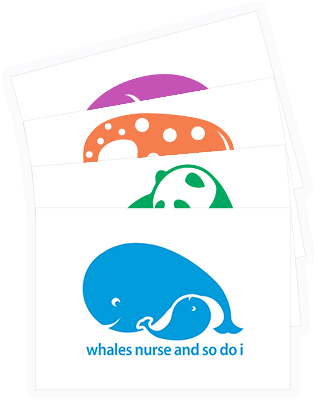 Celebrate breastfeeding with these 4 adorable note cards featuring our mammal friends nursing their babies! These adorable mammal designs are now available as 5”x7” prints. 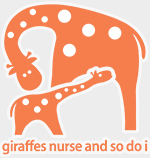 Perfect for note cards or framed art for the office or a baby’s room. 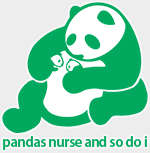 Panda design is great for twins and multiples!